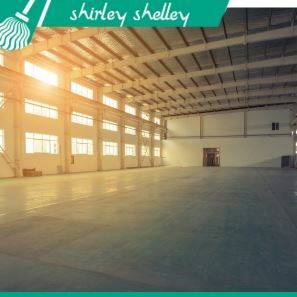 Established for over 30 years, Shirley Shelley Contract Cleaners based in Ipswich is a family run commercial cleaning business. 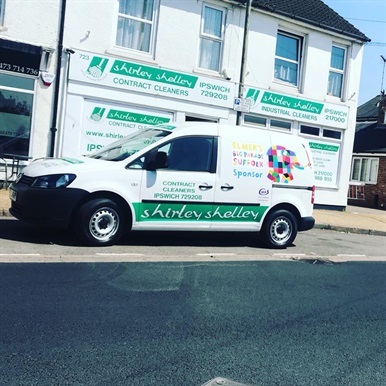 Shirley from Shirley Shelley Cleaners proud to be sponsoring Elmer's Big Parade Suffolk. We pride ourselves in tailoring our quotations to suit the individual needs of each and every building and client. We offer a regular office cleaning service 7 days a week. Our clients range from all different types of business from the smallest office to large corporate organisations. Our team of trained staff undertake Builder’s Cleans and Sparkle Cleans. Operatives are fully qualified and hold all relevant health and safety accreditations required to carry out their roles. 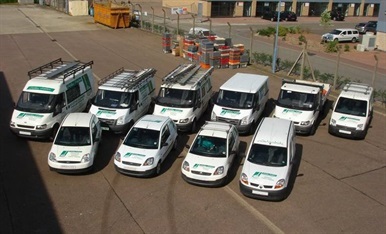 The Company is accredited by CHAS, Safecontractors and Constructionline. We have a team on permanent standby 24/7 to respond to your Emergency Call Outs, e.g. flood, fire, vandalism and crime scenes. These Operatives also undertake Graffiti removal, Pressure Washing and Steam cleaning.Our services are available 7 days a week ranging from REGULAR OFFICE CLEANING to WINDOW CLEANING, BUILDER’S CLEANS and ONE OFF CLEANS. Our service is also tailored to suit each individual customer’s needs in terms of timing and frequency as well as the tasks to be carried out. One of the biggest worries that companies face when hiring outside contract cleaners in Suffolk is that of maintaining confidentiality at all times. 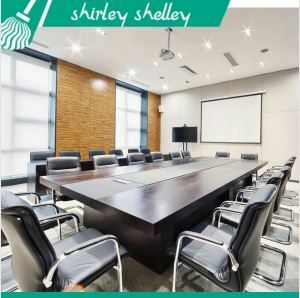 However, when you hire Shirley Shelley to take care of the cleaning at your offices, this is not something that will be an issue. Every member of our team is thoroughly vetted and we place great importance on discretion and confidentiality because we know how important it is to our clients. Our office cleaners are interested in one thing only: doing a great job for our clients. Don't hesitate to get in touch with our professionals for more pricing information.